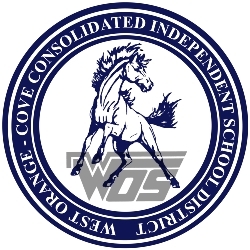 The primary purpose of the WOCCISD Transportation Department is transporting eligible students to and from the bus stop servicing their home address. Therefore, students are expected to ride the assigned bus each day to and from school and enter and exit the bus at their assigned bus stop. Parents who wish for their students to ride the bus to and from a licensed daycare facility or grandparent's home within the campus attendance boundary must complete a Bus Rider Form and submit for approval to the Transportation Department at 2000 Western Ave. Students will only be assigned one (1) transportation address in the morning and one (1) transportation address in the afternoon. Students who wish to ride to any other location must provide their own transportation. Parents are ultimately responsible for providing this transportation.